Manufactured By – Rádio Triunfo, Lda. Distributed By – Rádio Triunfo, Lda. 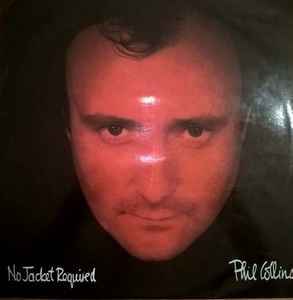 Very similar to Phil Collins - No Jacket Required but this one was manufactured and distributed by Rádio Triunfo, Lda. (later bankrupt in 1986). Back cover and central label are different also.